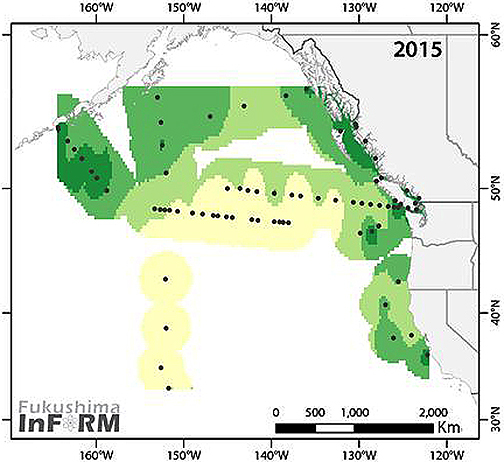 Seaborne radiation from Japan’s Fukushima nuclear disaster has been detected on the West Coast of the United States. 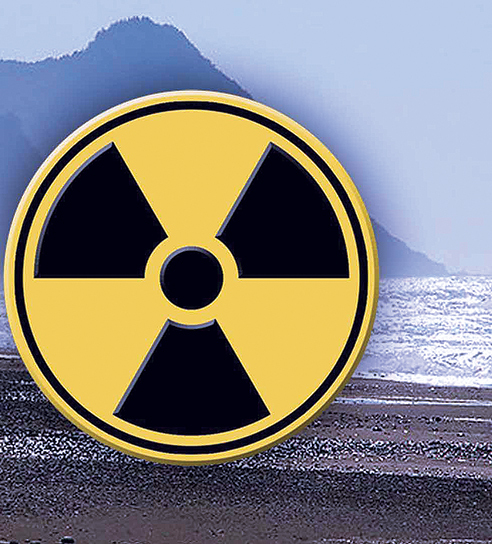 Cesium-134, the so-called fingerprint of Fukushima, was measured in seawater samples taken from Tillamook Bay and Gold Beach in Oregon, researchers from the Woods Hole Oceanographic Institution are reporting. Because of its short half-life, cesium-134 can only have come from Fukushima. 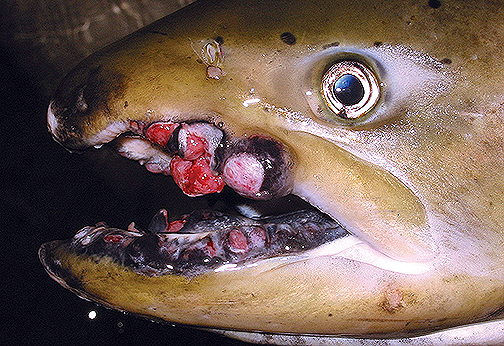 For the first time, cesium-134 has been detected in a Canadian salmon, the Fukushima InFORM project, led by University of Victoria chemical oceanographer Jay Cullen, is reporting. 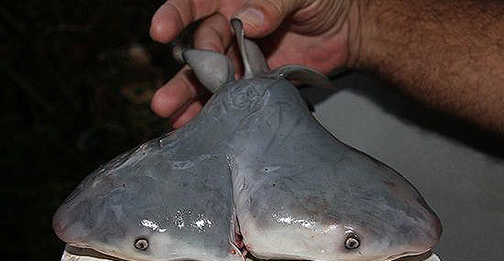 In both cases, levels are extremely low, the researchers said, and don’t pose a danger to humans or the environment. Massive amounts of contaminated water were released from the crippled nuclear plant following a 9.0 magnitude earthquake and tsunami in March 2011. 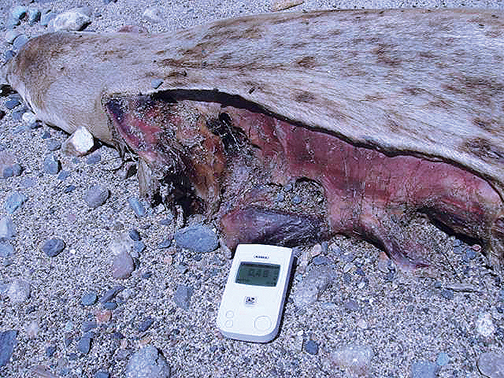 More radiation was released to the air, then fell to the sea. Meanwhile, in Canada, Cullen leads the InFORM project to assess radiological risks to that country’s oceans following the nuclear disaster. It is a partnership of a dozen academic, government and non-profit organizations, including Woods Hole. Buesseler’s most recent samples off the West Coast also are showing higher-than background levels of cesium-137, another Fukushima isotope that already is present in the world's oceans because of nuclear testing in the 1950s and 1960s. The destroyed reactor sites have been dumping hundreds of tons of radioactive waste into the Pacific Ocean, every single day for the past four years and the devastating results are now becoming plainly obvious. 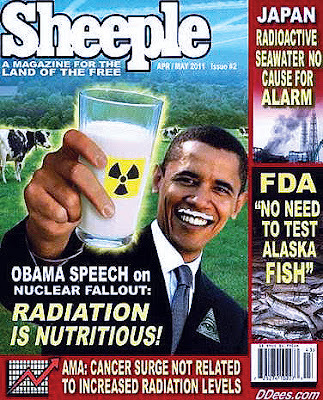 Radioactive cesium (an alkali metal) rapidly contaminates an ecosystem and poisons the entire food chain, and this waste offshoot has been detected in Japanese foodstuffs over a 200 mile radius of the Daiichi facility. 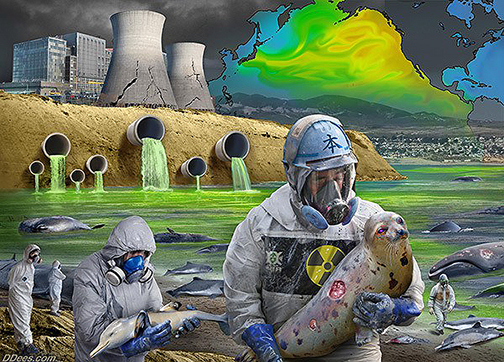 Cesium and other radioactive waste products are bioaccumulative, meaning that they accumulate in an organism at a rate faster than the organism can eliminate it. Of course the Japanese government and TEPCO (Tokyo Electric Power Company) have blatantly lied about the amount of radioactive waste that has been leaking into the Pacific, however, the devastating results have been impossible to ignore. Since the beginning of this disaster which has already shown to be far worse that the Chernobyl nuclear disaster in the Ukraine, in 1986-why the world’s top, leading scientists have not come together to figure out how to stop the leaking radiation. The reason is because no one knows how to deal with this catastrophe. In March of 2015, it was reported in the Times of London, that Akira Ono, the chief of the Fukushima power station admitted that the technology needed to decommission the three melted-down reactors does not exist, and he has no idea how it will be developed. More recently, Naohiro Masuda, the decommissioning chief of the Fukushima Daiichi Decommissioning Company, also stated that the technology does not exist to remove the highly radioactive debris from the damaged reactors. Ono also claimed that decommissioning the plant by 2051 may be impossible without huge leaps in technological advancement. It’s also been estimated that plutonium fallout has been 70,000 times greater than atomic bomb fallout in Japan! Japan has also seen a skyrocketing of childhood Cancer rates, particularly, thyroid Cancer. As of August, 2013, TEPCO admitted that between “20 trillion to 40 trillion becquerels of radioactive tritium may have leaked into the sea since the disaster.” Since it’s been shown over and again, that TEPCO repeatedly lied and covered up the true extent of the disaster, that number is most likely far greater. 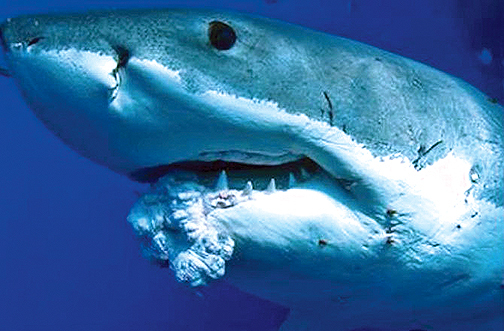 While official sources keep claiming that there is no danger from the leaking radiation, sea life all along the west coast of the US has been dying in alarming numbers, and many fish and sea creatures tested off the west coast have shown extremely high amounts of radioactivity, that far exceeds safe limits. In actuality though, there really are no “safe” limits of radiation. The Japan Times reported on Feb 25th, 2015, that cesium and other radioactive waste was pouring from the reactor one site, directly into the ocean. TEPCO did nothing to prevent the leak and simply ignored the problem for close to a year! 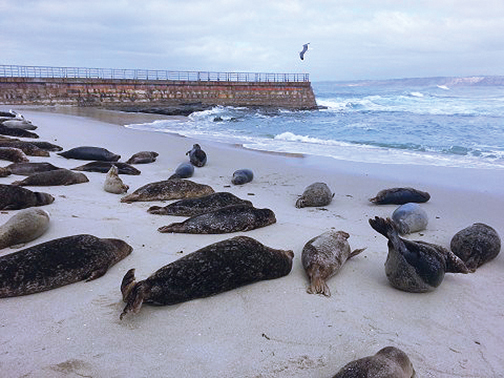 There has been a massive die-off of marine life along the west coast of the US, which has scientists “baffled.” So few dare to admit the extent of damage caused by this disaster or the fact that it is forcing us to face the possibility of our own extinction. What happens when the planet’s largest body of water is rendered lifeless on a planet made up mostly of water? What happens when the radiation accumulates in the atmosphere and is spread throughout the world by the jet stream? 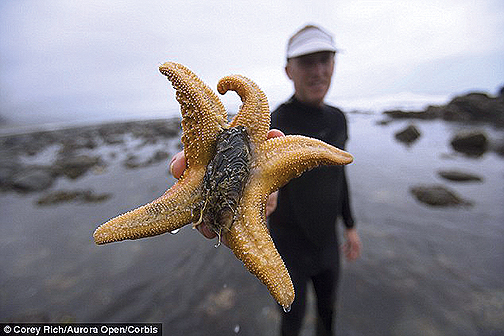 It has also been widely reported that massive amounts of starfish have appeared along the west coast that have literally turned to mush. USA Today reported on this, and of course they claim that no one knows why; it’s a mystery. Might it have something to do with the fact that the Pacific has become a toxic, nuclear waste dump? Of course not, that’s just crazy, paranoid, tin-foil-hat talk. The level of cognitive dissonance that ensnares the minds of most people is truly staggering to me. 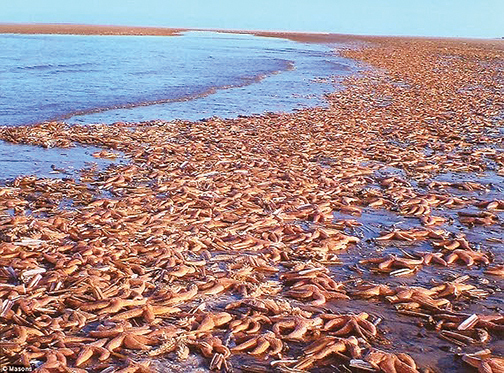 It’s also been reported that 98% of the sea floor of the Pacific is covered with dead sea life. Not surprisingly, mainstream scientists blame this massive death of the Pacific on global warming. The feeble efforts of TEPCO and the Japanese government to stop the radioactive leaks, with ice walls, dams, and other paltry, makeshift remedies have been in vain. Nobody knows how to contain the radioactive leaks, so the Japanese govt. 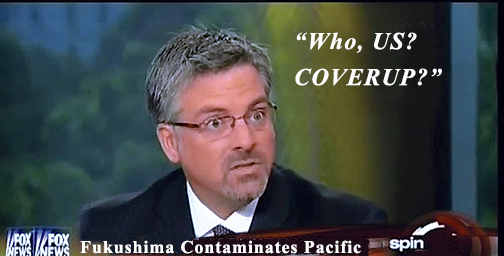 and TEPCO do the next best thing; they lie about it and downplay the dangers. Business as usual. The head of the National Cancer Research Center in Japan, reported in Feb, 2015, that Cancer rates have skyrocketed by 6,000% and that it was being “swept under the rug.” It must be global warming. In Jan, 2015, Japan’s nuclear regulator approved TEPCO’s ingenious plan to simply drain waste-water into the ocean. This is the legacy that humanity is leaving for their posterity; a dead world. Humanity has allowed itself to be ruled by a ruthless, psychopathic gang of parasites whose greed and insatiable lust for power knows no bounds. There really is no one to blame but ourselves. The information in this article is not even a scratch in the surface of the true magnitude of this nuclear disaster. The radiation will bioaccumulate in the ocean and atmosphere for centuries to come. Mankind is staring our very extinction in the face. a Becquerel is a unit of measurement for radioactive material.